We all know who they are: the workaholics. It’s that guy on the second floor who comes early and stays late, saying how he might as well work rather than sit in traffic during rush hour. Or maybe it’s that group of programmers who brag about how many hours they clocked last week – and how little sleep they got — while pushing through a project on a deadline. As a supervisor, what’s not to love? Work needs to get done, and some people on your team are “hard workers.” What’s wrong with that? The problem may be that they aren’t just hard workers. 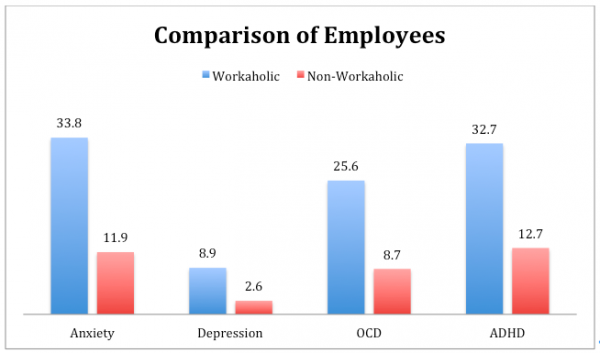 They may be (or are becoming) workaholics. 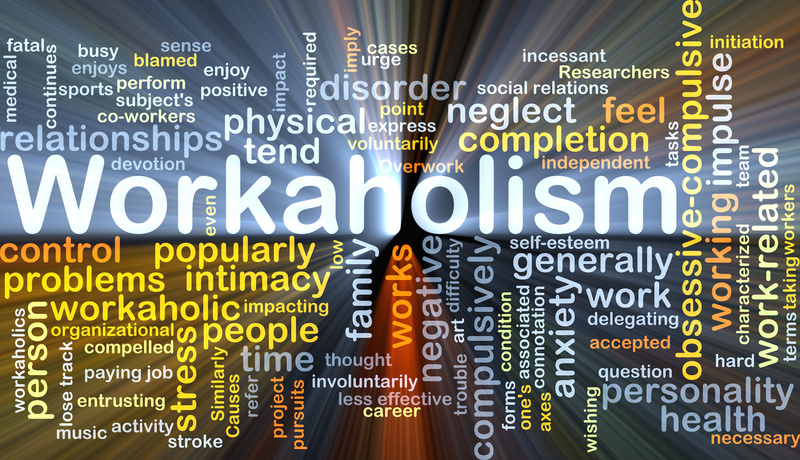 And new, leading research from the University of Bergen in Norway indicates there is a significant link between workaholism and certain mental health disorders. 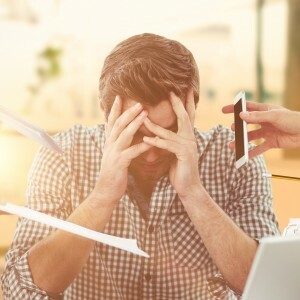 The University of Bergen has a 7-question survey people can take to help determine if they have a problem with working too much. Respondents answer the questions using a five point scale: Never, Rarely, Sometimes, Often, Always. Answering four or more questions with “Often” or “Always” indicates a potential problem. The question is: are your employees becoming workaholics, or are they working hard because they’re passionate people who are engaged in your company, their work and the firm’s mission? And, let’s be honest, in the US, people who work hard are often glorified for it. In the 1930s, the economist John Maynard Keynes projected that eventually, through productivity advancements, people really wouldn’t have to work all that much. The average workweek in the 1930s? 47 hours. The Bureau of Labor Statistics says that the “average” American over the age of 15 spends 8.9 hours working on a daily basis, or approximately 45 hours a week – not too far off of the “40 hour work week standard.” Gallup, however, found that 39% of American workers put in more than 50 hours a week at the office with 18% working 60+ hours. Americans get less vacation time – and take even fewer of those days – than their colleagues in other industrialized nations, according to CNN. Employees’ good health and engagement are both important cornerstones of a profitable, productive business. 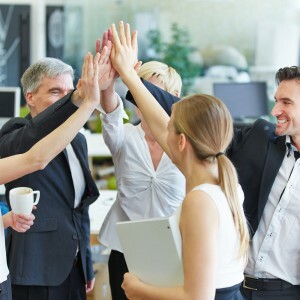 Gallup shows that good health is correlated with employee engagement, and numerous studies link engaged employees with everything from retention to safety, to (of course) sales and profitability. So in order for businesses to thrive and achieve all they hope to achieve, employees need to be healthy and to care about what they’re doing. They need to feel supported and valued for the quality of time they put in, not the quantity. Employees are attracted to companies for a multitude of reasons, and having a brand that stands for being a supportive place to work is certainly one of them. We use the term “work-life balance” in wellness so often that it almost becomes meaningless – especially if you’re truly passionate about what you’re doing. The trick is to understand the mix – call it balance if you want to — but recognizing the difference between compulsion and fulfillment is a great place to start for the employee. And sending the right message to your people as the employer is crucial to preventing burnout and discouraging workaholics from burning the midnight oil.